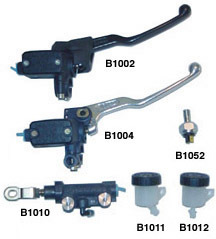 Banke Performance can build up just about any type front or rear brake system. 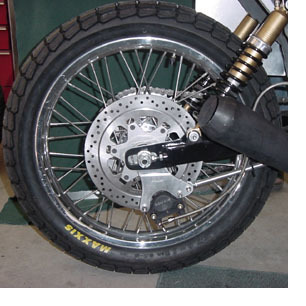 From brake lines and fittings to calipers, master cylinders or rotors – we've got what it takes to build in the the stopping power your bike needs! 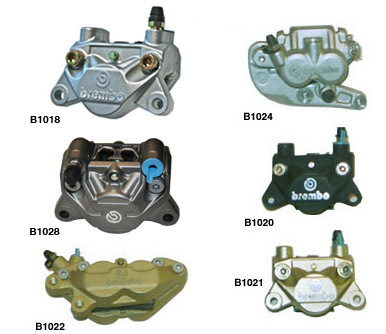 Check with us for Brembo, Galfer and EBC brake components. 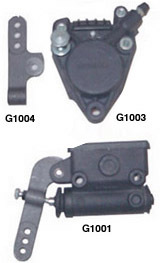 Note: This is only a small sample of Brembo calipers and master cylinders that we can supply. Call with your specific need. Note: This is only a small sample of Brembo rotors that we can supply. Call with your specific need.